Coyotes Play ~ What does that say about them? 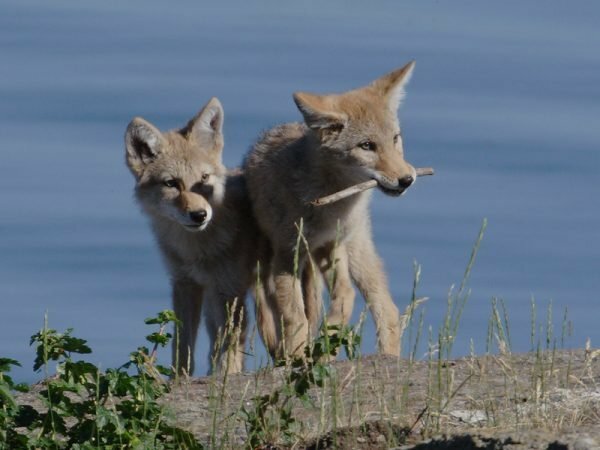 Coyotes play just like our own dogs play. They like to have fun too. They delight in the joys of life too, just as we delight in the joys of life. WOW! We share this planet with such a wild being.